State of the art Boeing 737-800. Leather seating throughout the aircraft. Complimentary welcome glass of sparkling wine. Great selection of buy on board meals . Complimentary non-alcoholic beverages and snacks throughout the flight. Complimentary in-flight audio/visual entertainment including first-run movies. 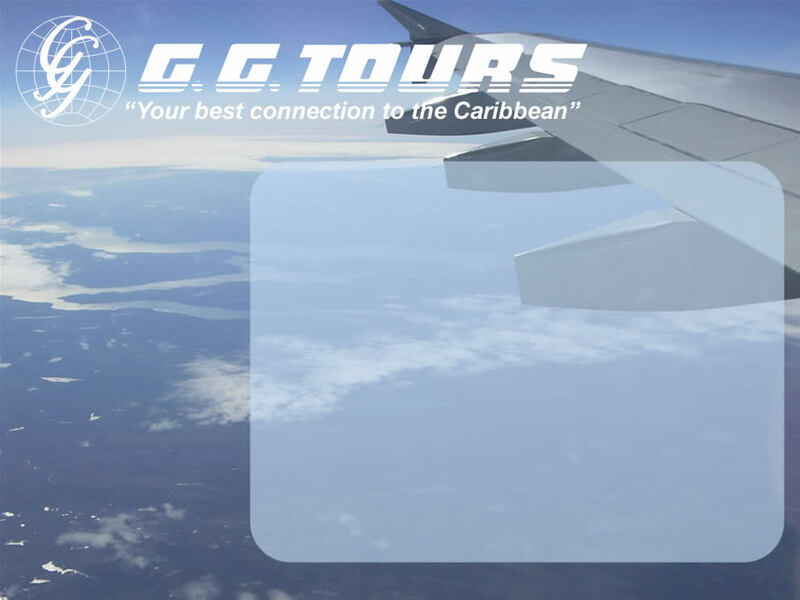 Part of the success story of Sunwing Airlines is its ability to constantly present a quality product, and great service at competitive prices. Come fly with us on Sunwing Airlines.